Jared Vinck grew up in Monkton, MD. After taking up skateboarding in 9th grade he became extremely interested in filming and editing. 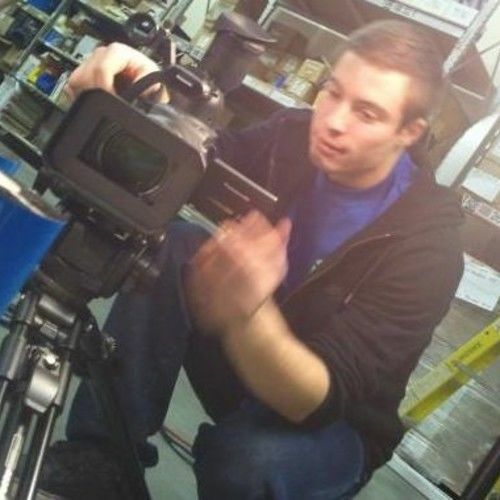 Currently attending Stevenson University in Baltimore, he continues to expand his film production skills. He is in production on “TNC Going Up” a documentary about the band The North Cost, who recently were signed to FaceCard Label. 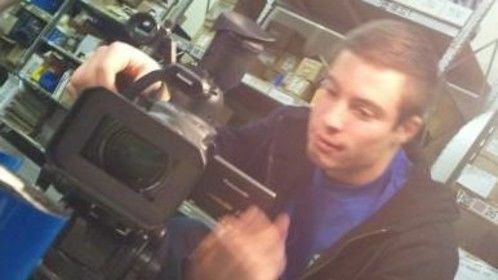 Jared is an editor for ICfilms, a department of Innovative Consultants, LLC.